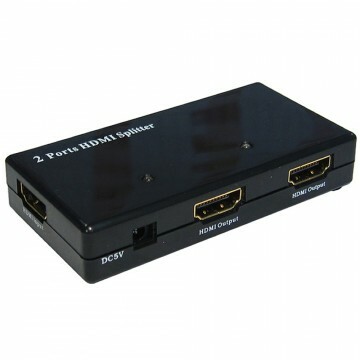 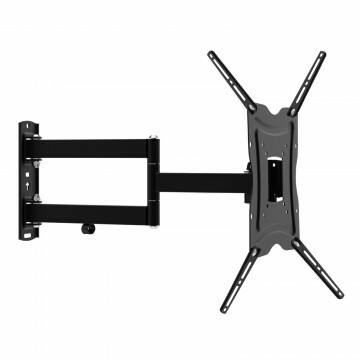 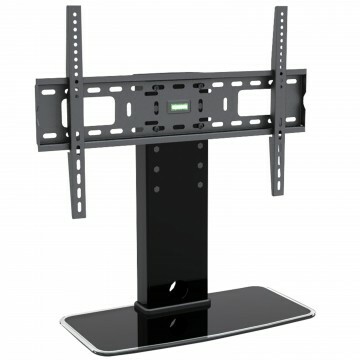 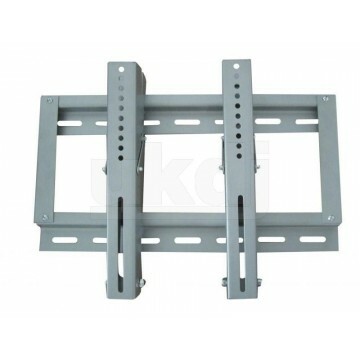 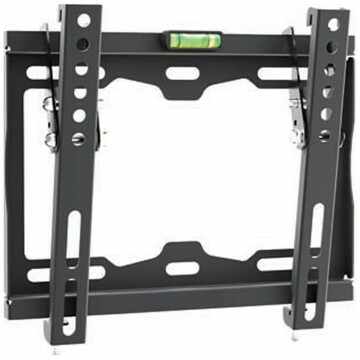 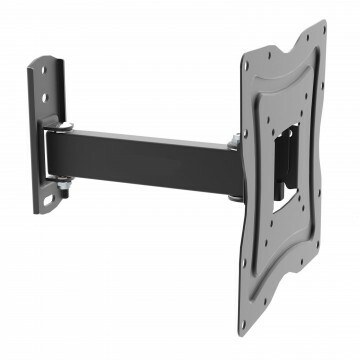 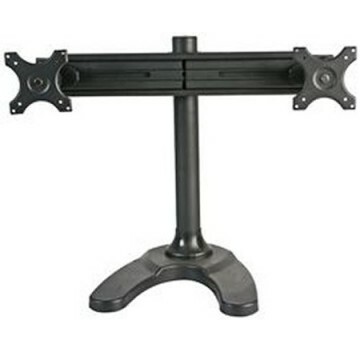 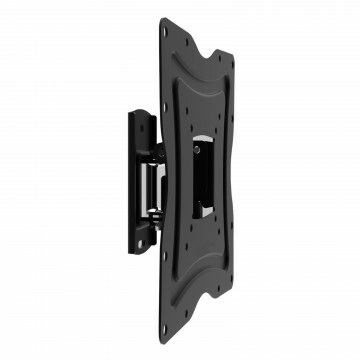 This Fixed TV Bracket offers an easy and convenient mounting solution for your television. 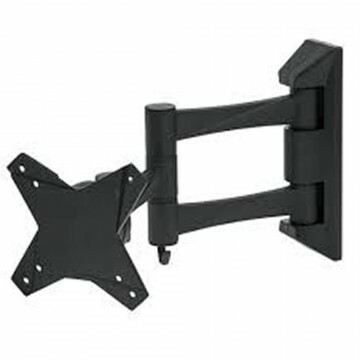 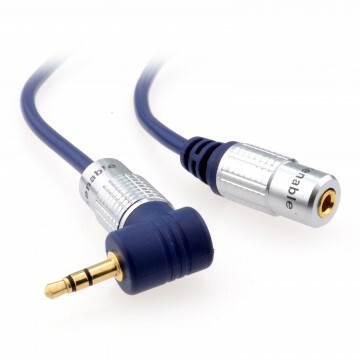 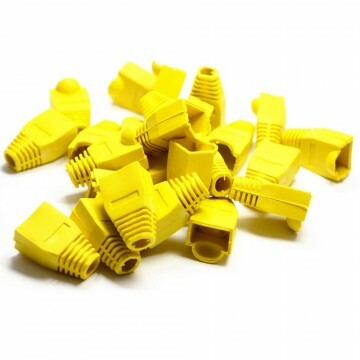 The bracket will securely fix your TV and give it a touch of style. 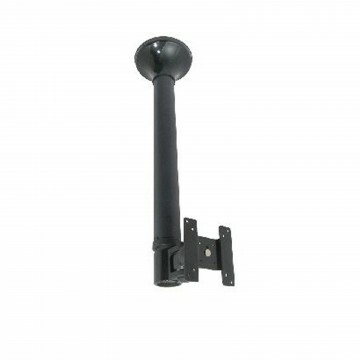 The mount has a discreet and unobtrusive appearance and features an integrated spirit level to ensure a level installation. 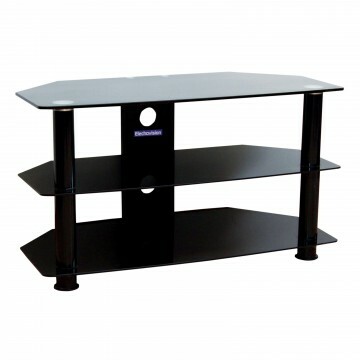 It s a great option for when you ve decided the ideal viewing location for the room.